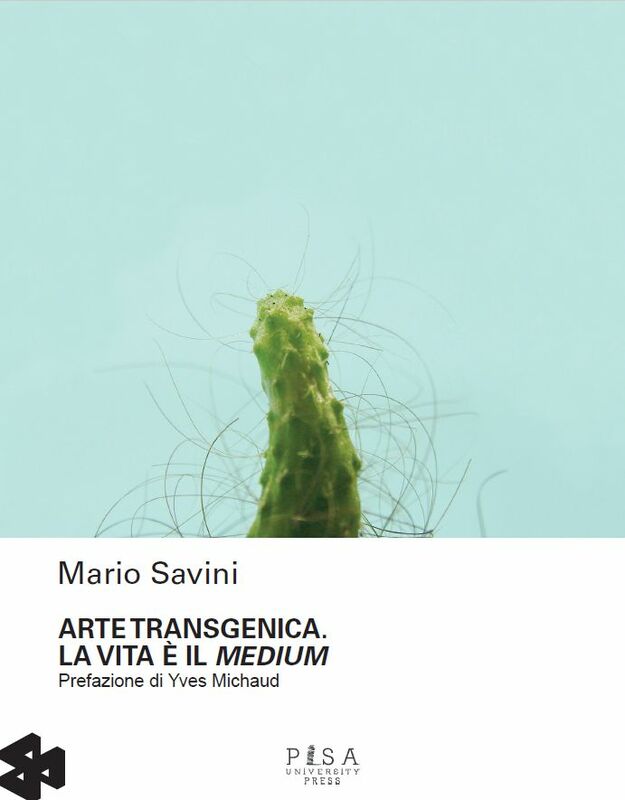 Mario Savini’s book is the first collection of all the names of the artists in the world who have employed the genetic engineering techniques to create artworks. 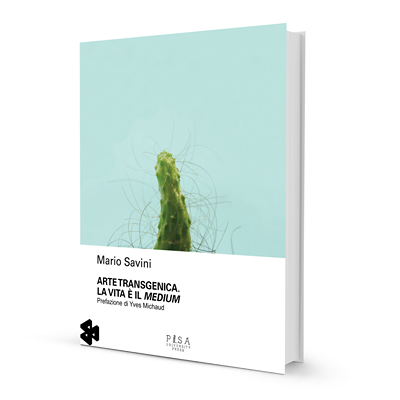 Mario Savini’s book “Arte transgenica. La vita è il medium” has been published in the Italian language by the Pisa University Press (Pisa University publishing company). This volume – with a preface by the French philosopher Yves Michaud – is the result of a scientific research on which the author has been focused for almost four years. 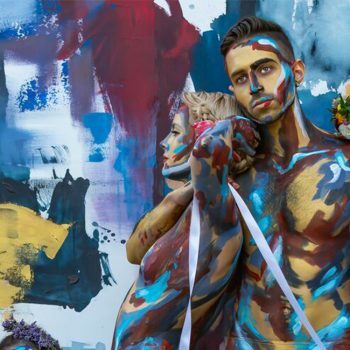 Mario Savini, art critic and journalist, is currently collaborating with the Teramo University where he got his PhD. 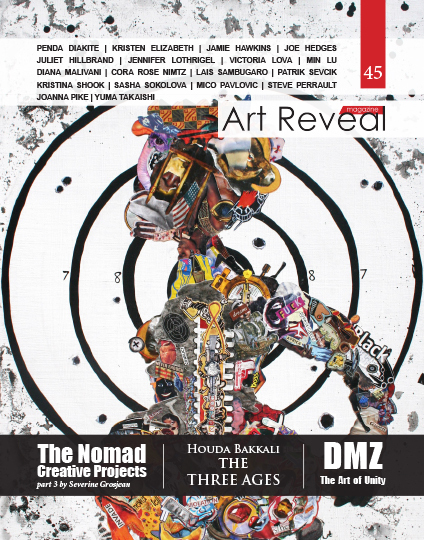 His book draws attention to the important developments made in the artistic field thanks to the use of the genetic engineering techniques. 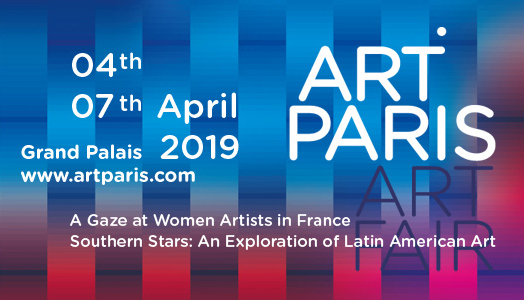 Besides a critic analysis, all the artists combining genetic material of different origin to crate artistic works have been recorded as it is done during a census. 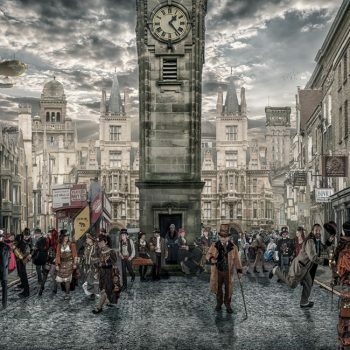 One aim of the book is to interpret, by drawing a radical cultural redefinition, the thought of a new type of creativity which inevitably involves the most significant aspects of social life. “What interests me the most in the context of the ongoing considerations, – stresses Yves Michaud in the preface – is the first part of the book which represents an attempt to conceptualize the artistic and aesthetic situation as modified by the Bioart, by the transgenic art and, in general, by the encounter between art and science”.